Samsung is known for releasing multiple variants of its flagship smartphones, there are often so many that it becomes hard to keep track of all of them. These variants come with slight changes under the hood, so developers have to fashion their ROMs around them. Its no secret that there isn’t a lot of developer support for Samsung’s Exynos powered variants, but today the folks at CyanogenMod have released a test build of the CyanogenMod 11 for Galaxy S4 GT-I9500 ROM, which happens to be the international Exynos powered variant of the 2013 flagship. The ROM is based on Android 4.4 KitKat. CyanogenMod 11 For Galaxy S4 GT-I9500 ROM Released original content from Ubergizmo. Windows Phone 8.1 Features Leaked By Developer original content from Ubergizmo. 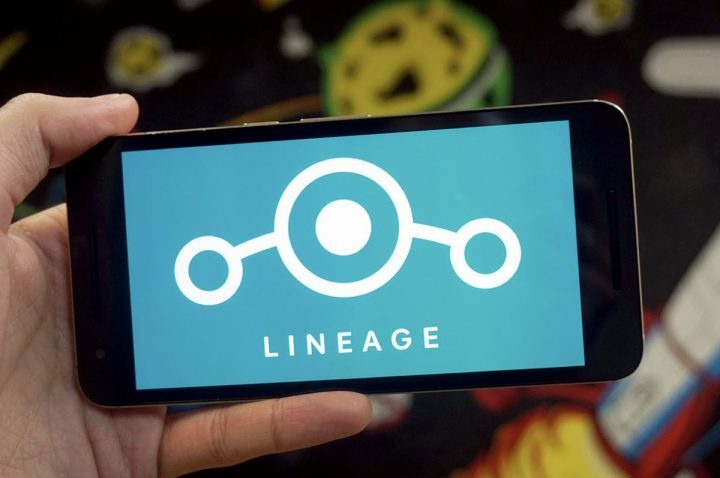 When it comes to flashing custom ROMs onto Android phones, safe to say it is not something that the not-so tech savvy should attempt as a mistake could result in you bricking your brand new phone. 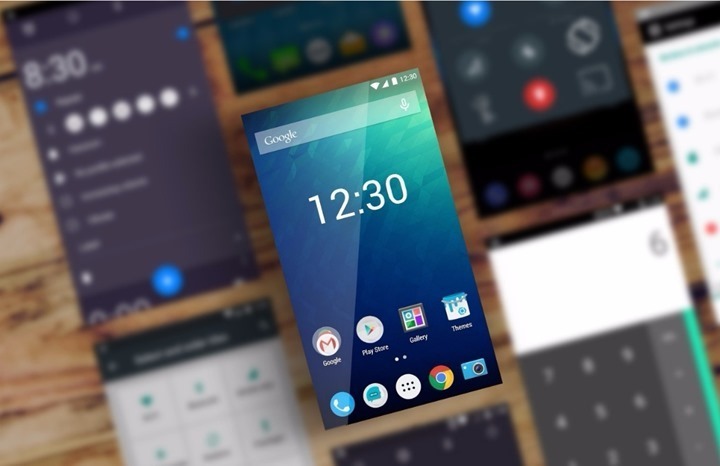 Sure, one could go and do their homework and follow instructions, but not everyone is so tech savvy which is why the folks at Cyanogen Inc. released the CyanogenMod Installer app onto the Play store before it was pulled. 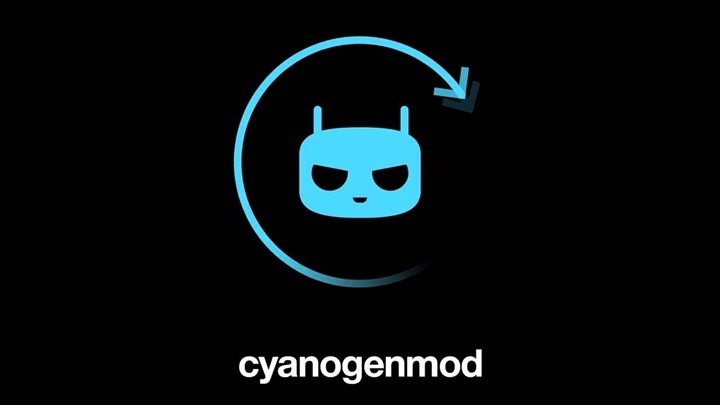 Basically what the installer did was to help users install a custom ROM like CyanogenMod on their phone in a few easy steps, as opposed to the traditional method which required multiple steps and could sometimes be a lengthy process. In any case the good news is that for those running Mac computers, a beta version of the CyanogenMod Installer has made its way onto the Mac. Like we said this is currently a beta version so there might be some kinks left to work out, but should otherwise prove to be quite functional. For those interested in getting their hands on the installer, head on over to the CyanogenMod Mac community page and follow the instructions which has been listed under the “About this community” section where you will find links to the download and a list of devices that are currently supported by the installer. CyanogenMod Installer Beta Makes Its Way Onto Mac Computers original content from Ubergizmo.